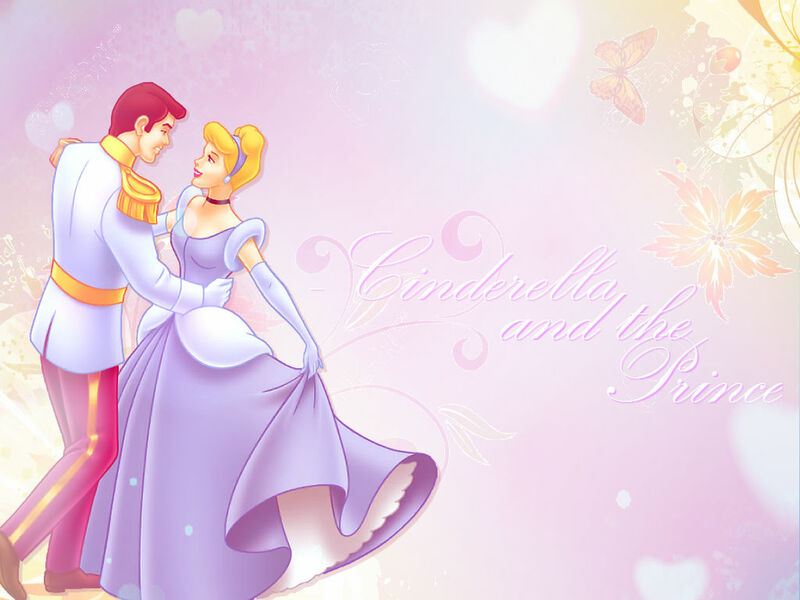 cinderela and the Prince wallpaper. I made this!. HD Wallpaper and background images in the cinderela club tagged: photo cinderella prince.